descriptionGift Baskets KJ housewarming gift baskets, Gourmet gift baskets and sympathy gift baskets. your gift basket is packed with a variety of gourmet food products and fresh fruits for your occasion. 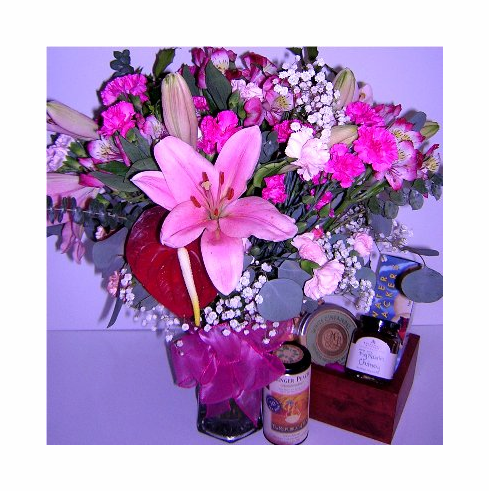 Gift Baskets are ship to recipient in Shutesbury, Massachusetts 01072, quincy, MA 02169 Norfolk county.